A fortnight ago I met a physiotherapist in a gym. He explained how he helps a lot of runners return from injury using resistance bands and various foam rollers. He told me every one of his rehabilitation programmes has self-massage as a component. I asked him whether it would be prudent for me – not currently injured – to try. He was surprised I didn’t already own this equipment. 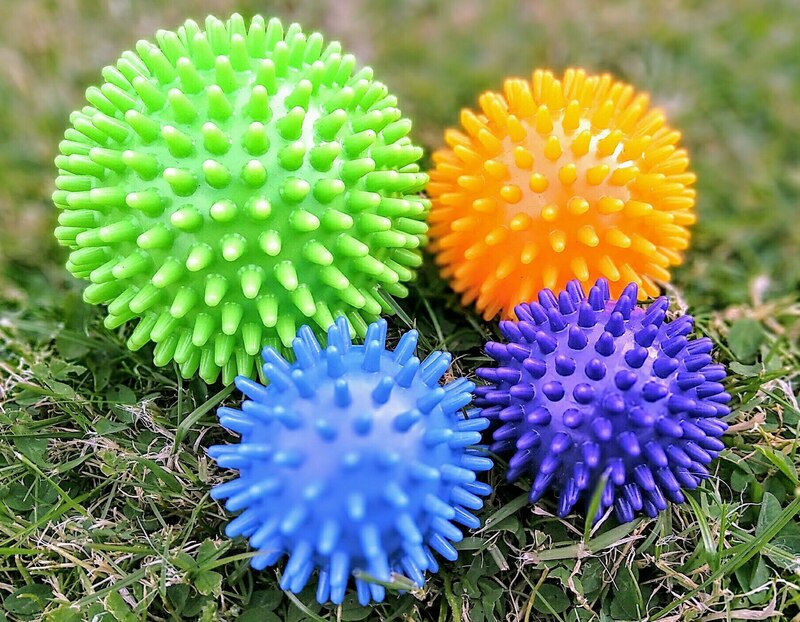 So I bought five different types of cheap foam rollers: four spikey balls and a compressed cylinder. I began by rolling my lower and upper legs, and found areas of my left calf and quads painful. This is of course normal, and identifies weaknesses in my body. At this early stage of self-massaging, exploring my body is essential to understanding it better. My legs have no ill-effects and I now know where in my legs I need to strengthen (as well as stretch). This is valuable information that would have otherwise cost me in professional fees to discover. Although I received a self-massage stick in July 2017 just before I ran my third 10k race, I failed to implement it in my training routine. I currently make it a priority to foam roll during my morning stretching routine. Psychologically it makes me feel better, and even if there are minimal benefits in the short-term I feel I need to explore alternative training tools in my pursuit of an important racing goal. This could aid my recovery from workouts, improving my chances of staying injury-free.